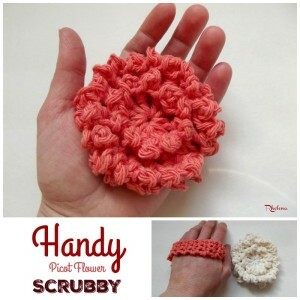 Use this ‘handy’ scrubby in your bath or for cleaning throughout the home. 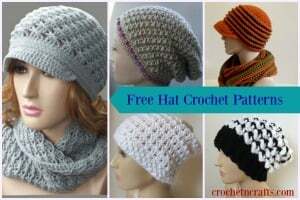 It fits nicely over the hand to make your cleaning jobs easier. 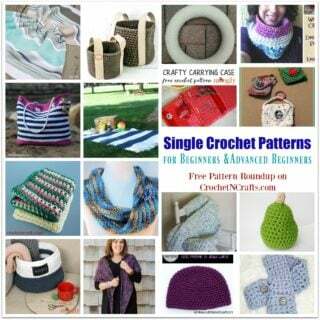 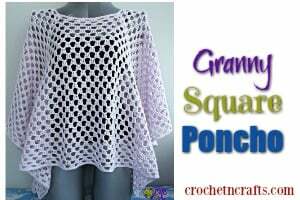 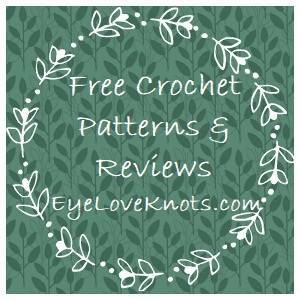 The pattern calls for a worsted weight cotton and a 5.00mm crochet hook.